Made of Top-Quality Matte Vinyl. 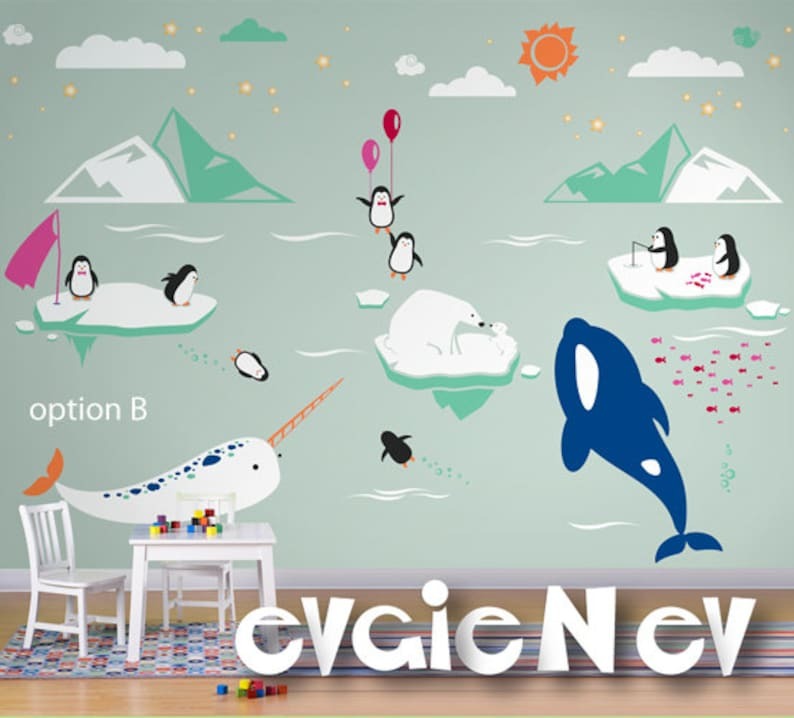 Perfect to decorate and add your personal touch to any space, switch themes in child's room. Just peel and stick, it's so easy! Included FREE test decal. Please refer to the color chart to choose change colors.